When we heard about a local farmer who is raising money for kidney research, whilst seeking a match for his own kidney transplant, we were only too glad to offer our support. Matt Denby is the chairman of Lincolnshire Young Farmers, lives in our local area and we buy wheat from his family farm for our milling centre. He needs a kidney transplant and is urgently looking for a potential match. 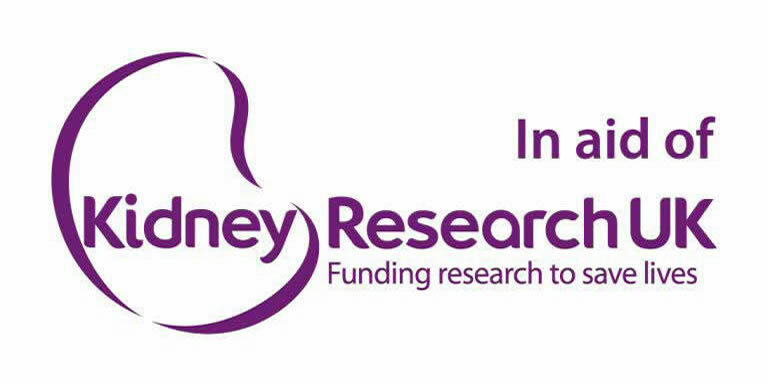 To raise awareness of the condition and the wonderful work carried out by the charity Kidney Research UK, Matt organised a fundraising ball at Lincolnshire Country Showground. The Fairburn’s team attended and we donated a cookery day with celebrity chef Rachel Green as an auction prize. Delighted to say this contributed £950 to Matt’s fundraising efforts, which in total have raised £30,000. A fantastic result.